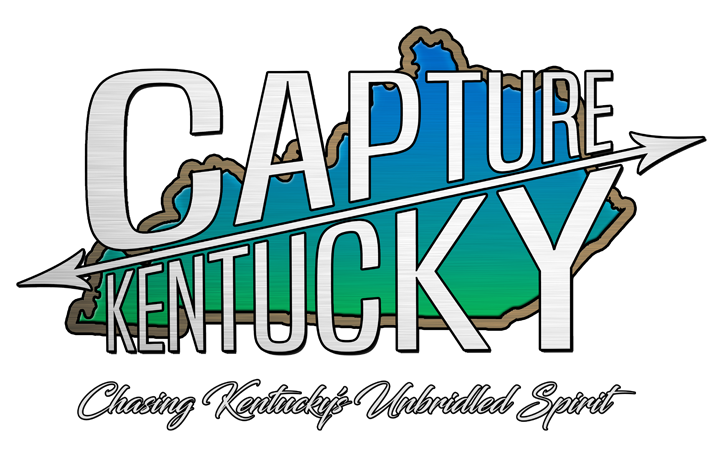 Central Kentucky has a lot of bright young stars that are beginning to sparkle like Diamonds. One of the younger acts that has our attention, and should have yours, is People Planet. Valentine’s Day” is now available as a single, and is available on iTunes, Spotify, etc. 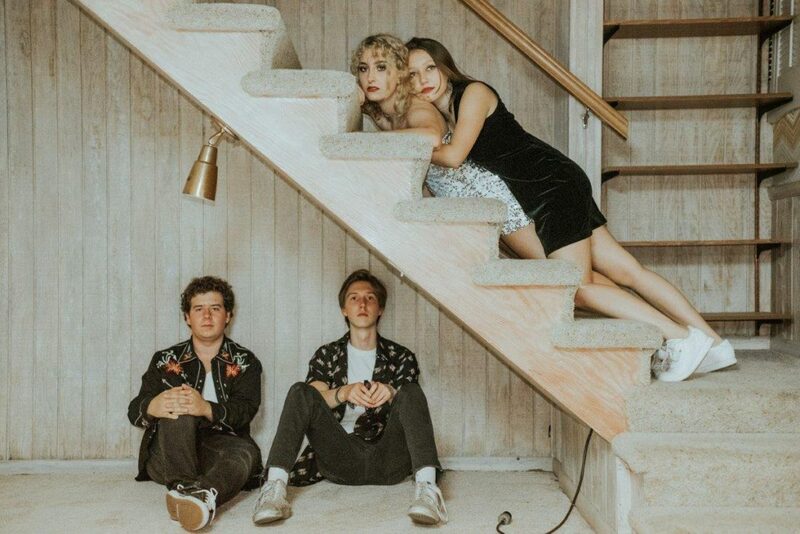 Valentine’s Day captures those first serious feelings in a young romance; The retro country vibe, steel guitar make it easy to recall young love, and enjoy the ride of this happy little tune. Somewhere between Sheryl Crow and Kitty Wells: A girl in love on Valentine’s Day, lyrics crooned romantically, torch and twang style. 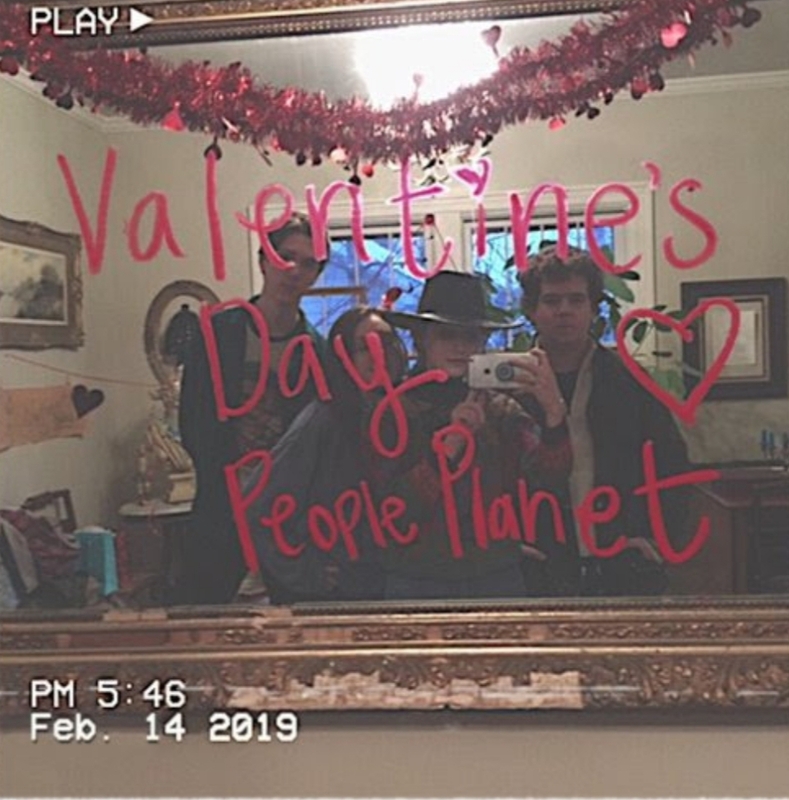 “Valentine’s Day” was written & performed by teen-band People Planet. Recorded in retro vintage style, played live in a studio, in one take. Joslyn & The Sweet Compression Brought The Party To The People!